Are you renovating your existing property or starting work on a new build? Do you require the assistance of the finest flat roofing contractors on the market? If so, you are in luck as ProRoofing is one of the South Coast’s market-leading flat roofing specialists whose reputation for providing nothing short of excellence precedes them. Why don’t you get in touch with our distinguished team of roofing experts today by calling 01202 518 763? When it comes to your roof, it pays to entrust the best flat roofing contractor on the market. Looking for the number one flat roofing contractor in the South of England? 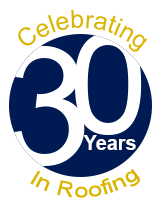 With over 30 years of experience catering for all aspects of residential and commercial roofing, we certainly have the expertise, skill-set and capabilities to assist you. No matter the size, scale or complexity of your project, we are wholeheartedly confident that we can provide you with a cost-effective, efficient and professional service that is sure to impress. Deciding upon the most appropriate method for your existing or newly built flat roof will depend on the size and nature of your building. Here at ProRoofing, our friendly and helpful team of specialists will help you to make the most logical and suitable decision. From start to finish, we’ll be at your side helping you to achieve your desired goals and requirements using our extensive knowledge and expertise to do so. Should you require a service that is not listed above, please do not be tentative about getting in touch with our team as we are proficient in a wide-ranging number of roofing specialisms. If you do have any questions or queries about any aspect of our comprehensive facilities here at ProRoofing, we’re only a phone call away so give us a call. We’d be more than happy to share our expertise with you as well as recommending the best and most viable service for your specific needs. 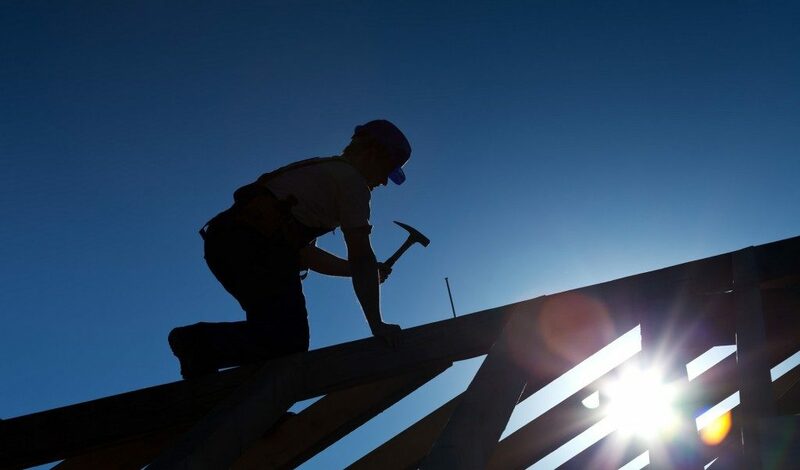 With over 30 years’ experience in the roofing industry and a plethora of satisfied clients to call upon, there truly are a multitude of reasons why you should choose ProRoofing’s flat roofing contractors today. Namely, we proudly offer a minimum ten-year guarantee on all our works so you can rest assured that we are a reputable and dependable roofing company that you can trust. We thought it would be advantageous to list a few of the many benefits below for you to aid in your decision-making process when searching for the best flat roofing contractors. As a matter of fact, you only have to look at what our customers are saying about us and our flat roofing contractor service to understand why our facilities are so highly sought after across Dorset, Hampshire and beyond. Don’t just take our word for it that we are the best flat roofing contractor in the business, listen to what they have to say. It’s clear to see that there are many significant benefits and reasons to choose ProRoofing’s flat roofing contractors today, so what you are waiting for? For an unrivalled and incomparable roofing service from the market-leading roofing company in the South of England, we’re the only company you need to call. After reading through all the information above, when searching for the best flat roofing contractors across the South of England, you’ll now know that ProRoofing is the only company you need to call today. For unparalleled second-to-none roofing services which are super-competitively priced, you’re sure to regret not getting in contact with our distinguished team of flat roofing contractors today. So, what are you waiting for? You can register your interest in our flat roofing facilities by calling us on 01202 518 763, by emailing us at office@pro-roofing.co.uk or by filling out the contact form on our website. Irrespective of how you do get in touch with us, we’ll always endeavour to get back to you about your inquiry as efficiently and speedily as possible.